6th Jun 2012 - Deep Silver today announced the development of a new entry to the Dead Island franchise. 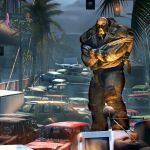 The next battle between life and death will be waged in Dead Island Riptide and is currently in full development by Techland for consoles & PC's. An extensive reveal of its' thrilling new perils is planned for later this summer. For more informat.. Read More. 23rd May 2012 - Deep Silver today announced the upcoming release of the Game of the Year Edition for the award-winning game Dead Island. 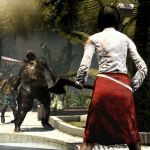 Originally released in September of 2011, Dead Island was named Gamecritics.com's 2011 Game of the Year and received multiple Editors' Choice awards. 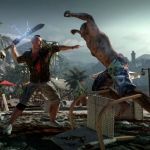 Dead Island quickly became a fan favorite, topping the charts of #.. Read More. 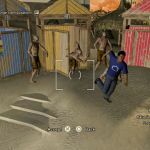 16th Jan 2012 - Deep Silver today announced the upcoming release of a brand new story DLC for the award-winning game Dead Island. 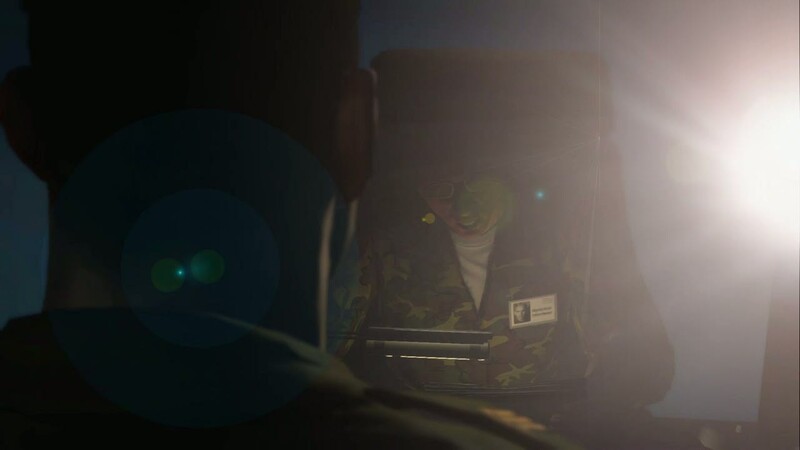 This DLC offers a unique new perspective into the incidents in the main story of Dead Island: This time the player will get the chance to play as Ryder White, the antagonist of the main game; learn more about his motivation.. Read More.